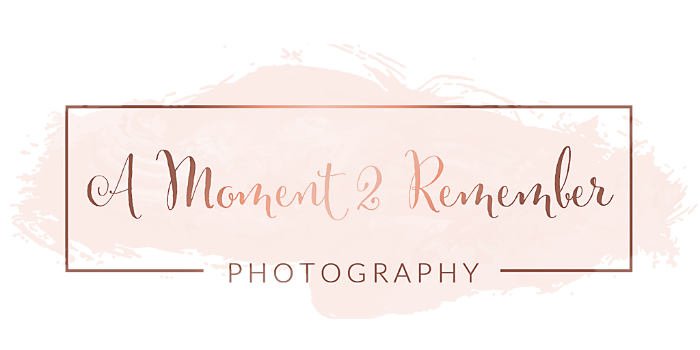 If you are in the Bloomfield Hills, Brighton, or Southeast Michigan area and looking for a newborn photographer, look no further. I love working with my clients to custom create their dream newborn session. Newborn photography is definitely an art form, and I take making my clients visions come to life very seriously. In the history of my business, never have I ever had so many winter and Christmas session themed requests. I am not going to lie, being that Christmas is my favorite holiday, I loved every second of styling these Christmas themed pictures. These are just a few of the adorable winder and Christmas themed portraits I was able to capture this season. There are a few that I secretly want to post over and over, I love them so much! Which is your favorite? Want To Discuss Your Dream Session? Click Here!